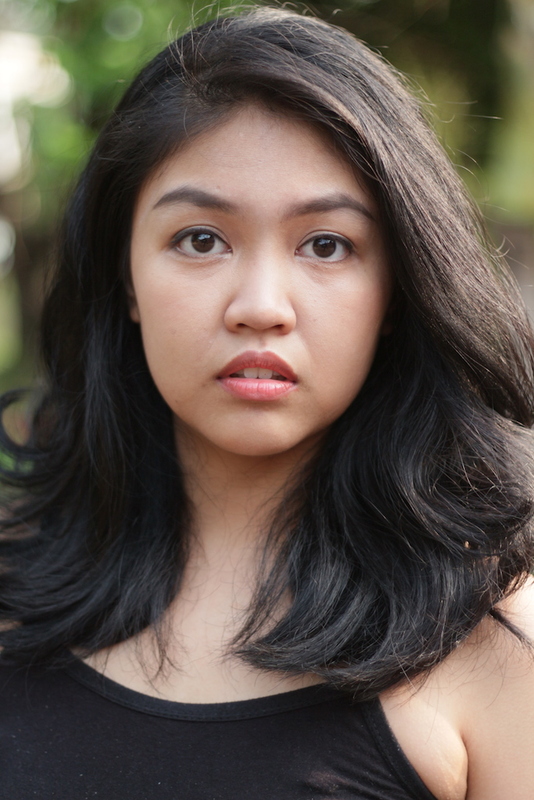 Ajeng Sharfina Adiwidya was always been intrigued by the works she had seen on stage and screen, many of which provided a great source of inspiration for her. Being exposed to classic musicals and works of Shakespeare at a young age, she was hooked onto its charms and so regularly showed off her language and acting chops in school settings. At 16, she made her stage debut at a musical revue called “Broadway ke Java,” which kick-started her journey into performing. Ajeng took part in the Broadway program at YES Academy ASEAN 2016, held in Jakarta. In this program, she trained under Nikki Snelson for acting and dance, as well as Peter Thoresen for voice. She has also worked with Indonesian theatrical practitioner I. Yudhi Soenarto on “Nawang Wulan”, a stage adaptation of Indonesian folklore. 2018 was a big year for Ajeng. She stepped up as Michelle Morris in the JPAC production of “Dreamgirls” and branched out to more dramatic works by making her debut in a play in “Blackbird”, a two-hander that delves into sexual violence against women and children. This performance was held to raise awareness and instigate discussion on how to become a better support system for its survivors. Outside of the stage, she also had her first taste of a major motion picture in her involvement of Indonesia’s first superhero movie, “Gundala”. In addition to performing, Ajeng also has a great passion in education. She is currently involved in Theater For Life, an applied theatre education program focusing on social issues among local underprivileged youths, and Mondiblanc Acting Lab, which explores mental health issues in immersive theatrical settings. She is very passionate about using her knowledge, skills, and experience to advance the visibility of the underrepresented in the society.